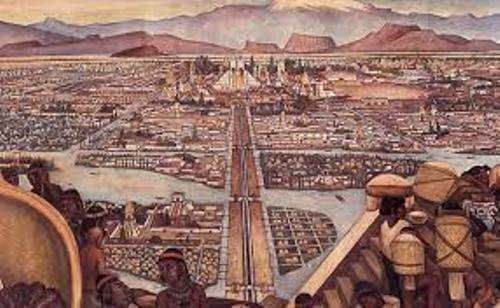 The city of Tenochtitlan was considered as the capital of Aztec triple Alliance. The location of this capital was in the islets of Lake Texcoco. The Aztec Triple Alliance was defeated by Hernan Cortes in 1521. He got a help from the Nahuatl speaking indigenous people. 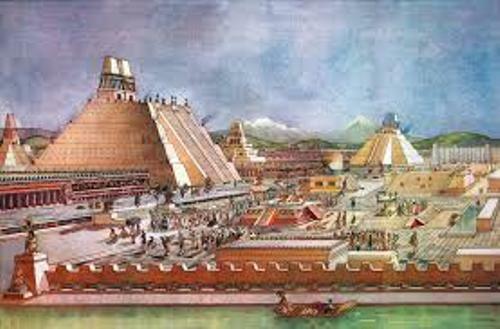 The colonization of Central America began when the Spanish established a new settlement on the ruined Aztec Capital in Mexico City. Templo Mayor in Mexico City is one of the legacies from the Aztec people. Actually the archeologists and historians describe the culture and history of the Aztec from their archeological sites. Get facts about Aztecs here. 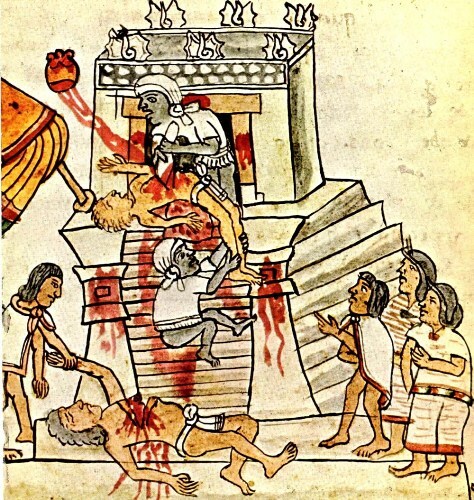 The tributes should be paid to the Aztec empire. The people could give the luxuries such as greenstone beads, feather, and adorned suits. The practical things such as food, cloth and firewood were the alternative for the tribute. 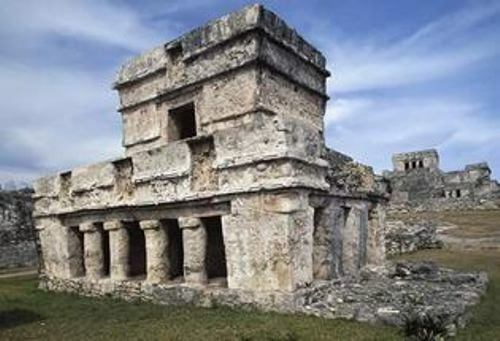 The tribute can be kept flowing in Aztec empire by relaying the system of tribute on the local nobles and local kings. Facts about Aztec Civilization 7: who controlled the economy? The nobles and kings controlled the economy of the people. The lands were owned by the nobles. The common people got access to the lands by sharecropping or renting the land. Therefore, the common people had to work hard, while nobles and kings enjoyed the luxury lifestyle. The luxury goods were made to serve the high style of the nobles. The commoner specialists worked for the high class nobles to create sculptures, featherwork and jewelry. Find out Aztec art facts here. The roads in Aztec civilization were designed for foot. The maintenance for the road was from the tribute. The travelers could find a place to eat or relax along the road. Paynani was the couriers. Their job was to help the official monitoring the road and gave information of event to the people. 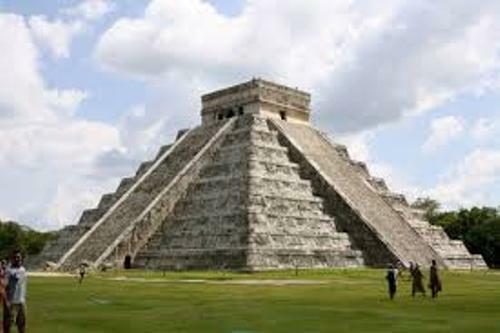 Are you interested reading facts about Aztec civilization?